Clove Oil. It’s truly the best essential oil for toothache. Even dentists extensively recommend using this strong antioxidant before turning to prescription medicines. It contains eugenol that has antibacterial and analgesic properties to ease tooth pain, reduce inflammation, stop the growth of bacteria, and disinfect your mouth. According to some studies, people who use clove oil can reduce plaque just after four weeks of use. The clove essential oil can fight gingivitis and reduce other issues related to gums. Peppermint Oil. 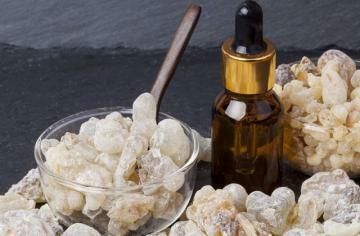 This extremely effective essential oil can keep your teeth healthy and breath fresh. Now, it’s a common ingredient in all-natural herbal toothpaste. 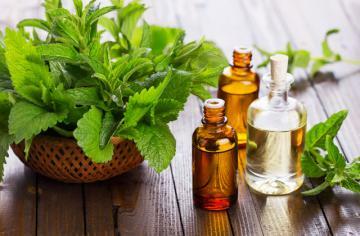 Peppermint oil effectively kills bacteria, fungi, and different viruses. This oil provides a cooling sensation and has anesthetic properties to give temporary relief from soreness. Tea Tree Oil. It’s one of the best essential oils for tooth infections. The oil fight bacteria that cause cavity and infection.Thanks to strong antiseptic properties, tea tree oil is good for different periodontal diseases. Also, it’s efficient in whitening teeth. Cinnamon Oil. This essential oil is a good antiseptic as well. If you rinse your mouth with cinnamon oil mixed water, you can significantly reduce bacteria just within 2 days. It effectively combats plaque and soothes a toothache. 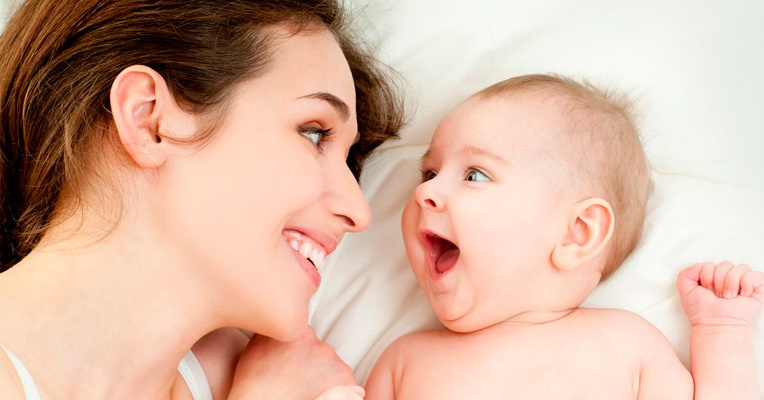 It can also regenerate damaged tissues and prevent gum problems. Lavender Oil. 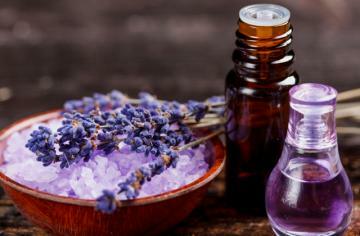 This essential oil has tons of health benefits. It boasts antifungal, antibacterial, carminative, sedative and even anti-depressive properties. 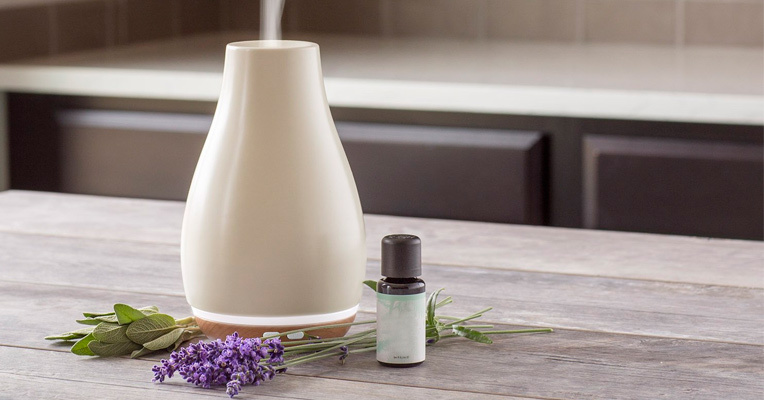 It can be not only applied topically to provide quick pain relief but also sprayed in an oil diffuser for overall well being. Myrrh Oil. It’s very helpful for healing the oral infection. It can also create a protective barrier for bacteria attacks. Frankincense Oil. The frankincense essential oil can quickly reduce inflammation and provide temporary relief from the pain caused by cavities. Bay Oil. The oil is useful for relieving toothaches caused by nerve pain. Fennel Oil. This essential oil is great for overall oral care. It prevents such issues as germs, gum infections, and mouth ulcer. Ginger Oil. It can reduce tooth soreness and swelling. Take a cup or small bowl and add there 4 drops of 4 drops of clove essential oil, cinnamon essential oil, and 1 teaspoon of coconut carrier oil. Then soak a cotton swab into the cup with this mixture and massage your aching tooth and gums with the cotton swab. You can repeat the procedure up to 5 times a day. 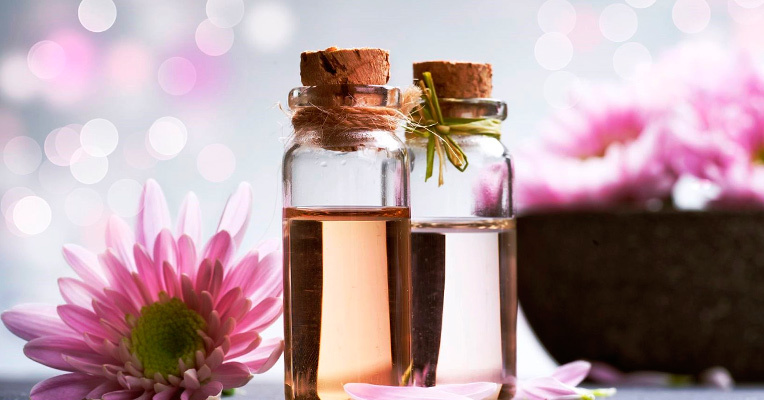 Pour 2 cups of distilled warm water into a bottle, then add 4 drops of tea tree essential oil, 4 drops of ginger essential oil, and 4 drops of peppermint essential oil and then shake the bottle. Rinse your mouth twice a day with this mixture to soothe your tooth pain. For the best results, you can use crushed ginger root instead of ginger oil. Just boil water with 2 tablespoons of crushed ginger and then add 4 drops of tea tree and peppermint essential oils. Blend 10 drops of lemon essential oil with coconut carrier oil (¼ cup) and then add 1 tablespoon of baking soda into this mixture. Stir all these ingredients into a paste and apply it onto your toothbrush. It’s better to use an electric toothbrush with a gentle cleaning mode. Run the gentle cycle and brush your teeth for the recommended 2 minutes. Stir 10 drops of tea tree oil, 10 drops of peppermint oil in 1 cup of distilled water. Take a little into your mouth and swish for 30-60 seconds. To reduce strong taste of clove and peppermint essential oils, dilute 5 drops of these oils with ¼ cup of coconut oil. Then add baking soda (1 tablespoon) to this mixture. Brush your teeth with this homemade toothpaste for 2-3 minutes. Be careful not to ingest the mixture. Put 1 tablespoon of any carrier oil (coconut oil is a preferable option) in a small container and then add 6 drops of tea tree oil, 4 drops of chamomile oil, 2 drops of peppermint oil, and 2 drops of myrrh oil. Shake everything and then apply 1 drop topically on aching tooth or gum. Take a small bowl and pour there 2 cups of hot water. 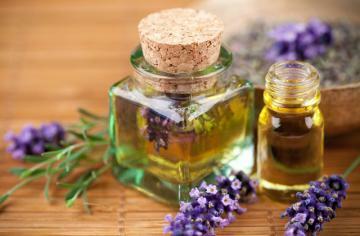 Then add 3 drops of tea tree oil, 2 drops of frankincense oil, and 8 drops of chamomile oil. Mix all ingredients and then dip cotton wool into the bowl. Wring out excess liquid, and apply the cotton wool to the aching area. Add 3 drops of clove essential oil, 2 drops of peppermint essential oil, and 1 ½ tablespoons of coconut carrier oil in a small tub. Mix everything, and dab this homemade salve on the gums of your baby before bedtime. Brush your teeth at least twice a day. Use a water flosser to clean oral cavity and remove food plaque from between teeth with high pressure of water. Dentists worldwide recommend brushing teeth for 2 minutes. Let your toothbrush dry before capping it, otherwise, bacteria might lurk in the bristles of your brush. Cut down on soda drinks, sweets, and junk food. Try to eat more calcium-rich food. 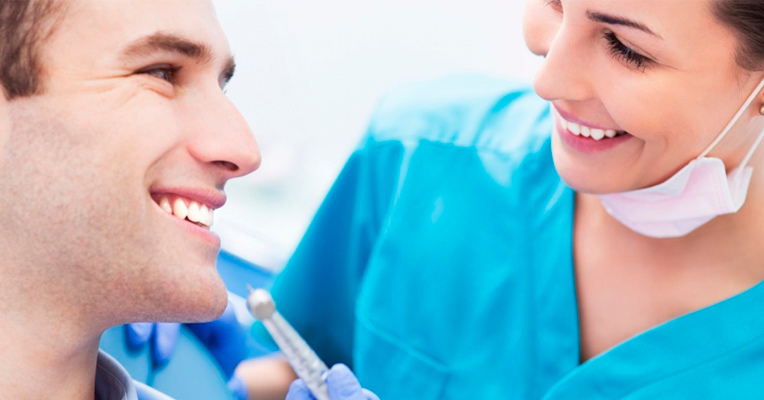 Visit your dentist for a dental check-up once or twice a year.